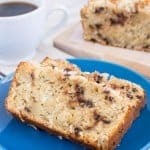 A slice of warm Sour Cream Banana Bread and a hot cup of coffee is a great way to start out any morning. Yes, I know. More banana. I just can’t help it. Every single time we go to the grocery store, I pick up another bunch of bananas. They must be like a magnet to my shopping cart because even if they are not on the list, or we don’t need them, I still buy more. Although, we usually freeze them for a Skinny Cherry Banana Smoothie if I know I’m not going to get a chance to bake something that week. Did you laugh at that too? I almost always have time to bake something. It’s definitely my stress reliever when life gets a little crazy! This week we had a few extra ripe bananas sitting on the counter. (Shocking, I know.) 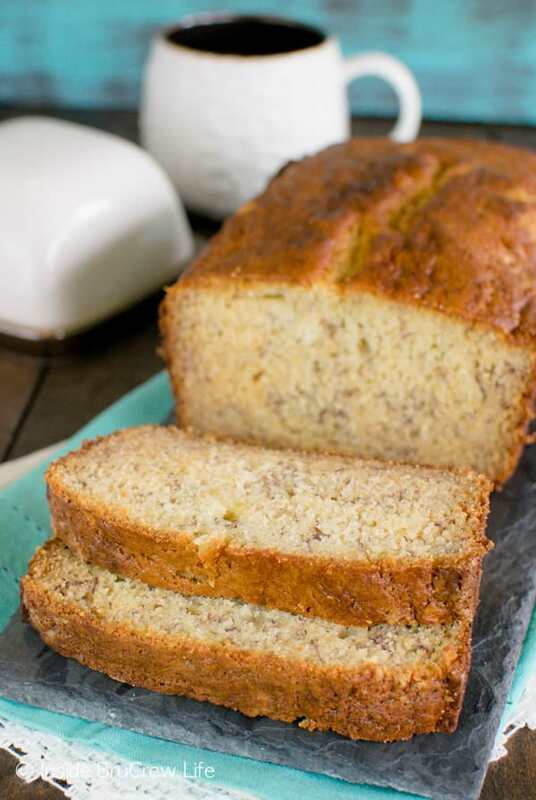 The ones that everyone in the house thinks are completely rotten, but you know they are perfect for a loaf of banana bread. 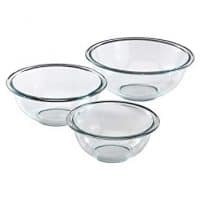 Yeah, those were the ones. Have you bought a bag of grapes lately? It will cost you an arm and a leg. Ok, maybe I’m exaggerating slightly. But seriously, they are a little pricier than bananas. My daughter grabbed a bag of red seedless grapes the other day at Walmart, and I said sure without even thinking. I mean, she was asking for fruit, not candy bars. I wasn’t going to question it. Back to the ripe bananas on the counter. Usually when I make banana bread, I add all the things to it and make it over the top. 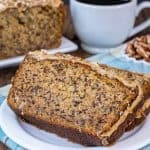 Have you seen this Java Twix Banana Bread or the Chocolate Cookies and Cream Banana Bread? Outrageous, right? But totally delicious! Today though, I was just feeling like plain banana bread. I know, right? Something must have been wrong with me. 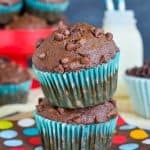 I admit that most days I want to add craziness and fun to anything I’m baking, but then there are days that I want plain Jane. This bread will remind you of the bread your grandma used to make. 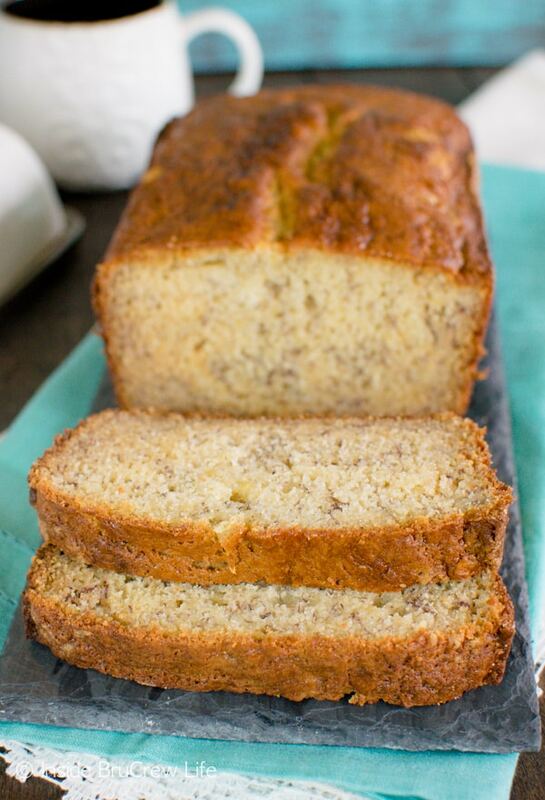 A slice of this warm Sour Cream Banana Bread slathered in butter is pure comfort food. 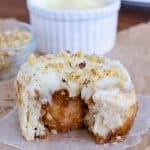 Definitely save your ripe bananas for this easy breakfast treat! Preheat oven to 350 degrees. 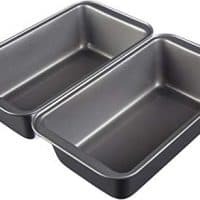 Spray a 9×5 pan with baking spray and sprinkle with 1 teaspoon sugar. Set aside. Beat the butter and the rest of the sugar until very creamy. Add the eggs and vanilla and beat again. Sift together the flour, baking soda, and salt. Slowly add to the butter mixture while the mixer is running. Do not over beat. Stir in the bananas and sour cream by hand until incorporated. Pour into prepared pan. Bake at 350 degrees for 1 hour and 5 minutes. Check with a knife or toothpick in the center. If there are still gooey crumbs, bake another 5 minutes. Remove from the oven and let cool for 10 minutes in the pan, then remove and cool the rest of the way on a cooling rack. After the bread has cooled all the way, cut into slices. Store in a sealed container on the counter. Makes one loaf. Thank you, Medha! 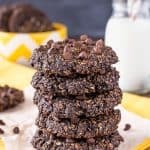 Sometimes the simple recipes are best! Hahaha! I was kidding about the moldy grapes…or was I? LOL! 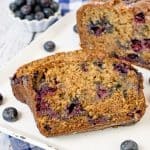 Banana bread is just such a fun thing to play around with and do different things! We always have bananas on hand! 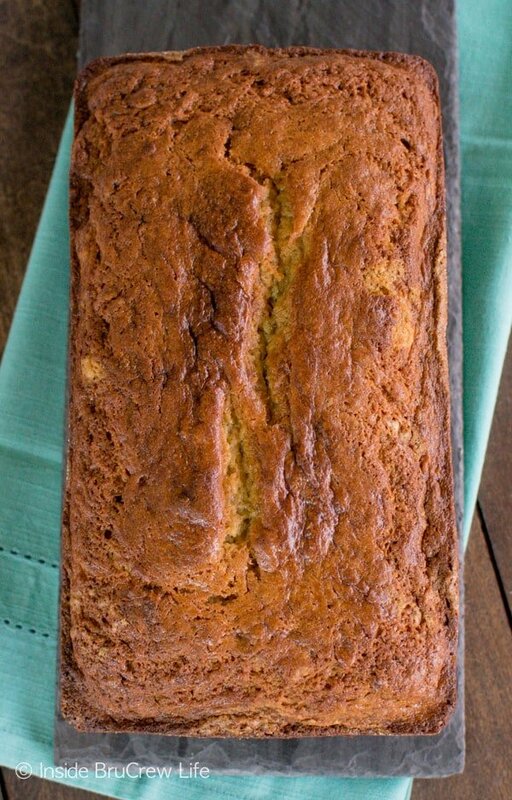 Brown sugar and cinnamon are a great way to add a bit of flavor to banana bread. LOL I agree moldy grapes are gross…my kids better eat them quickly…the good ones, that is! 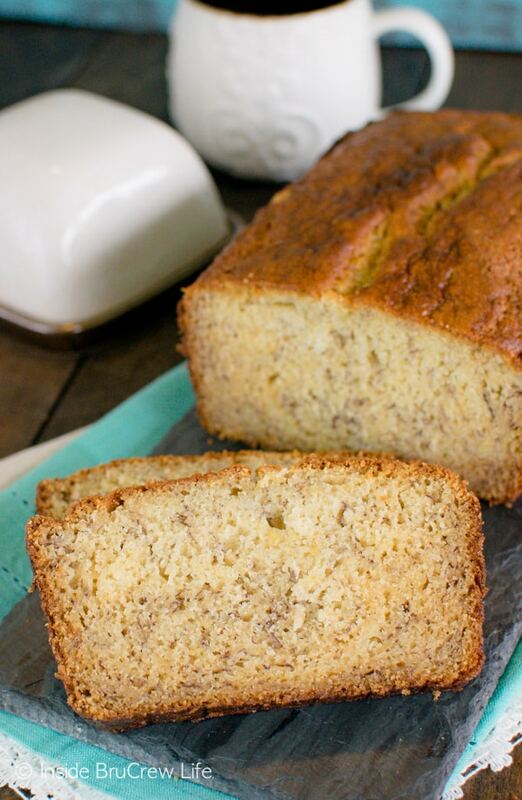 Sometimes plain banana bread is best! Wish I had a slice right now! I totally agree with you. Most of the time I jazz things up, so the simple easy recipes get devoured around here!